Clayton Estates - Apopka FL Real Estate, Apopka FL Homes For Sale, Homes for sale in Clayton Estates, DR Horton, Rick Belben, Belben Realty Group. 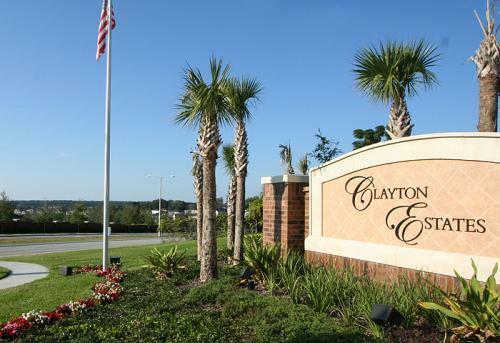 Clayton Estates is located in Apopka Florida off Vick Rd across from Errol Estate. A beautiful DR Horton community with prices ranging from the High 200's to low 300's. Conveniently located to hwy 441 and hwy 429. Buying or Selling a home in Clayton Estates?